How do I buy a Mahana Poké Franchise? A Great concept with An Exceptional Experienced Team. Serve the freshest ingredients in a tropical and relaxed yet refined atmosphere. Mahana Poke has a broad menu which appeals to everyone yet is efficient for the owner and staff to run. 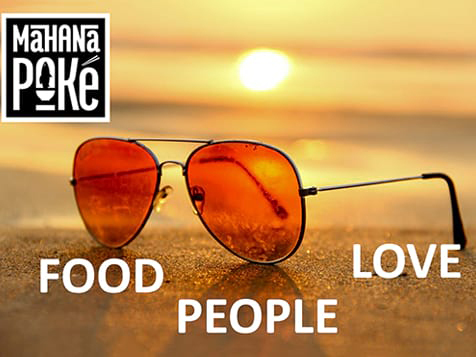 Join the Mahana franchise family and spread the positive energy of paradise through the food and culture. Learn more about what it takes to open a Mahana Poke today. Open Mahana Poké in any of these available states: AK, AL, AR, AZ, CA, CO, CT, DC, DE, FL, GA, IA, ID, IL, IN, KS, KY, LA, MA, MD, ME, MI, MN, MO, MS, MT, NC, ND, NE, NH, NJ, NM, NV, NY, OH, OK, OR, PA, RI, SC, SD, TN, TX, UT, VA, VT, WA, WI, WV, WY. Mahana Poké believes that food should taste good and be good for you. In the tropics, Mahana means “Like the Sun” or warmth. Feeling Mahana is to believe each day is filled with light and new endless possibilities. 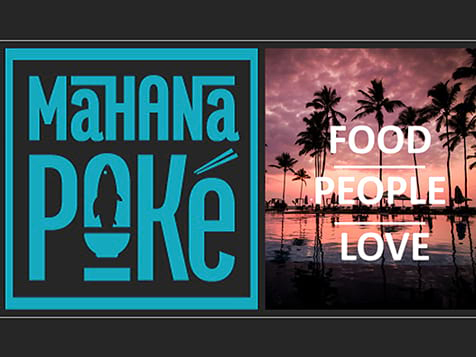 Mahana Poké conveys that positive energy through their food and their culture. Mahana was born from the love the founders, John and Dave, have for people and great food. With over 100 years of restaurant experience across well-known brands, the Mahana team has founded, invested in and operated major food franchises. This world class team invites you to visit and learn how we will spread the warmth of Mahana around the world. Poké pronounced poe keh) is the Hawaiian verb for “section” or “to slice or cut”. 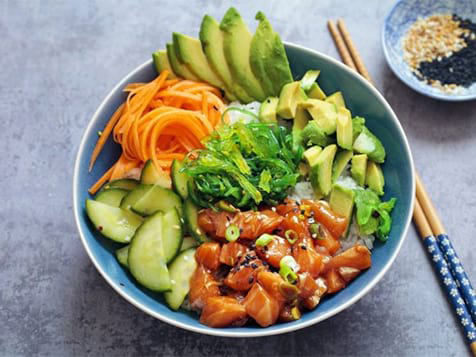 Traditional poké bowls feature marinated tuna or salmon, garnished with seaweed, cucumber, avocado, or tobiko and served over rice or greens. 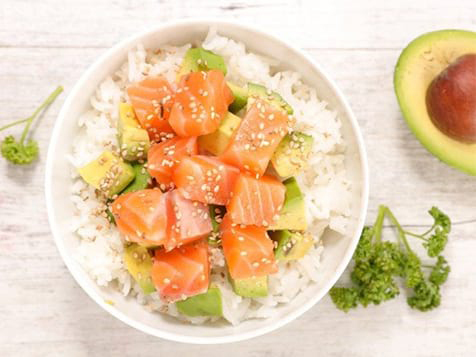 Mahana Poké also offers additional protein choices including chicken, steak or tofu and innovative toppings such as shelled edamame, shaved radish, macadamia nuts, skin-on roasted peanuts, toasted sesame seeds or crushed wasabi peas. Customers can enjoy drizzled sauces ranging from sweet soy to creamy togarashi. Offerings with the same great flavors are also available in a roll. The combinations are endless, delicious and healthful. Inquire today to learn more about opening a Mahana Poké near you. Mahana Poké is not currently active in our directory, but here are some other recommended selections for you to explore.